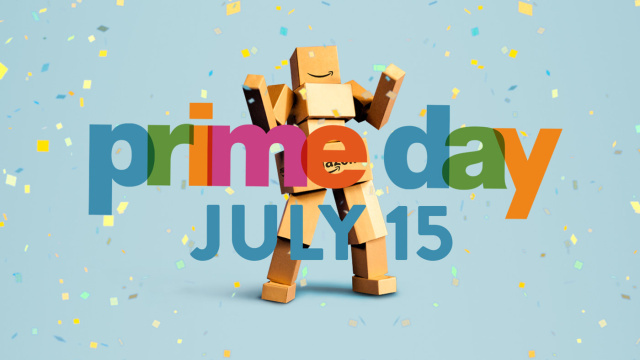 Amazon is preparing for its 'Prime Day,' which arrives July 11 with major site-wide discounts in tow. It's like the Steam Summer Sale, except you buy real physical objects instead of games you'll never get around to playing. 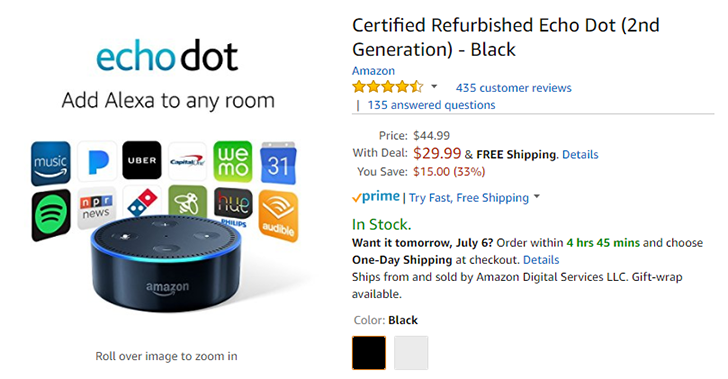 Amazon has made a few deals live early for Prime users, and dropped the price of the refurbished Echo Dot to just $29.99. 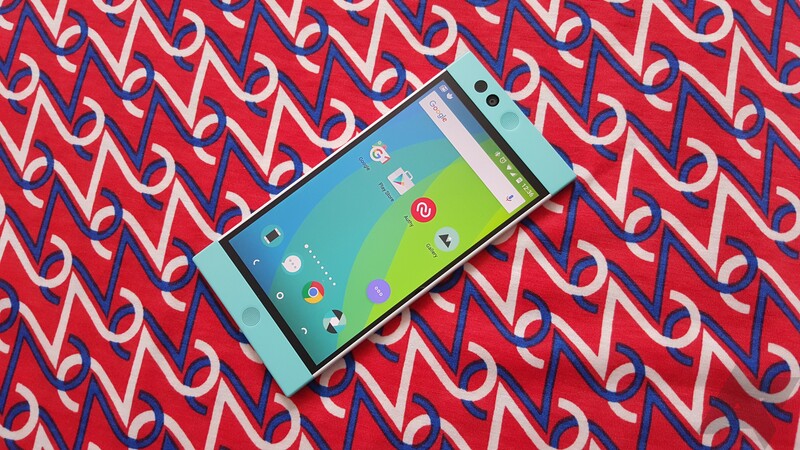 The Nextbit Robin is a fine phone with a neat design. The original $399 was a little high, though. Even the new $299 price direct from Nextbit can be pushing it when there are so many great budget phones. If you're an Amazon Prime subscriber, this phone is on mega-discount today. You can get the Robin for a mere $239. The 16GB version is now sold out, though plenty of 500GB models predictably remain. 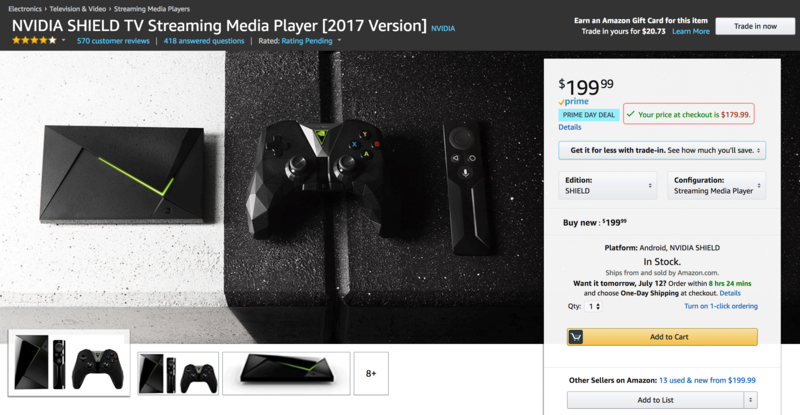 As part of Prime Day, NVIDIA is offering the Shield and Shield Pro on Amazon for $50 off their respective MSRPs, in addition to throwing in a free second gamepad (Shield's gamepad is, by the way, excellent). Normally, the cost of a Shield 16GB console with two gamepads would be $259 - today it's just $149. The 500GB Shield Pro with a second controller would normally be $359, but for Prime Day, it's $249. That's a heck of a deal, and while Shield promotions aren't exactly rare, they're usually either a flat discount or a free remote - this deal hasn't happened before, and offers the greatest net discount on the console and its accessories we've seen yet. That Nexus 6 deal from earlier only lasted a few seconds, but it looks like there's slightly less demand for the HTC One M9. 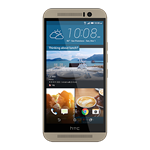 The unlocked version of this device in gold is on sale for $544.99, which is over $100 off the regular price. It's a lightning deal, so hurry up. Amazon is celebrating its 20th year in operation with Prime Day. It's basically Black Friday in July, and it's live right now in the UK. In case you haven't had a chance to look yet, there are some cool Android-related deals for UK Prime subscribers. Check 'em out.